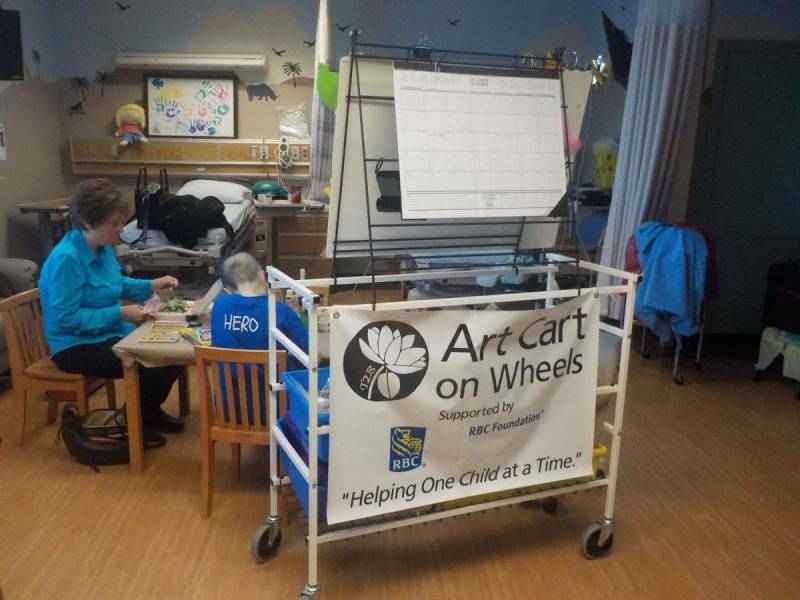 The T2B Art Cart allows patients that are confined to their beds to be able to still benefit from our art therapy program. 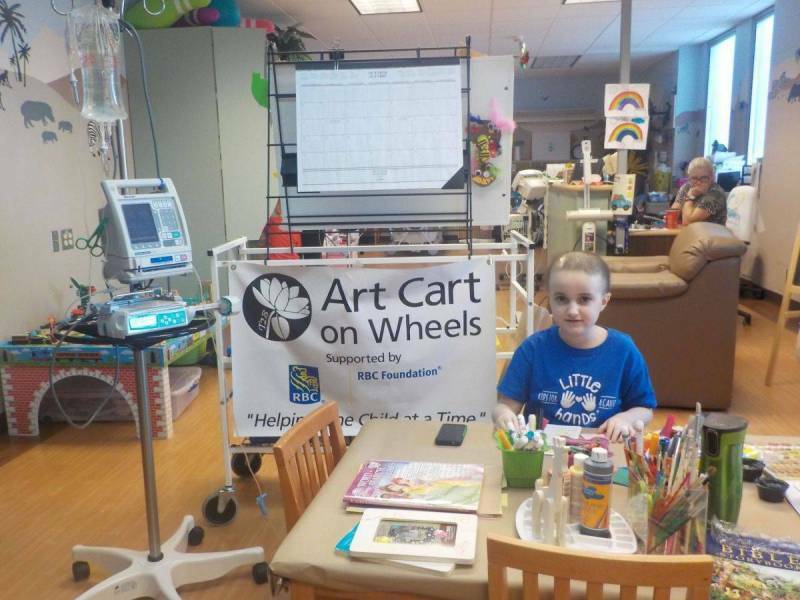 Having a fantastic selection of art supplies is important for the work that Child Life Specialists and our Art Therapist do every day. 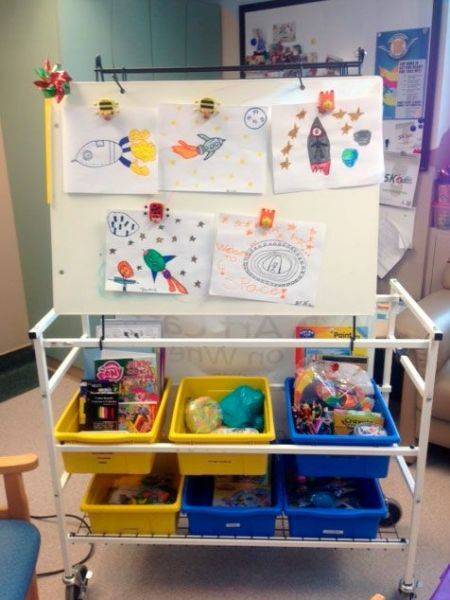 Supplies such as paint, brushes, paper, glitter, modelling clay and craft kits need regular re-stocking so that paediatric patients can choose a form of art that they are most interested in to express themselves.